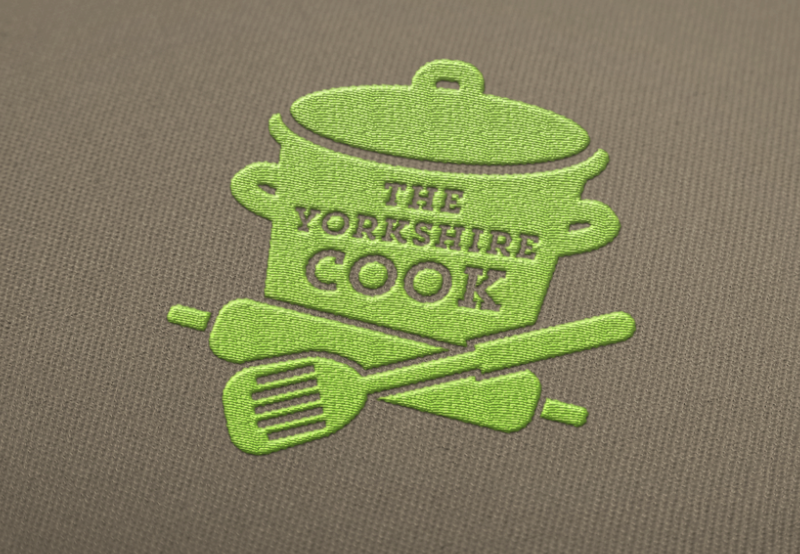 Logo design for a new company creating brilliant, locally sourced ready meals. This logo uses stong, simple illustration, a bold type and a striking colour pallete to deliver a clear message of what the brand is all about. The logo is set to appear on all upcoming ready meal packaging and aprons in the near future.